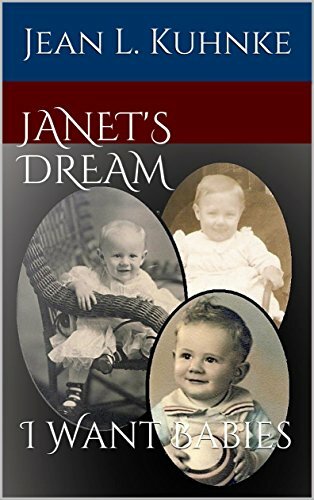 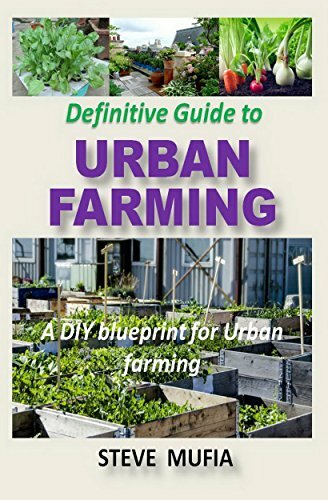 Vickie's Kitchen and Garden: Free Kindle Books for Today 11/1/18! 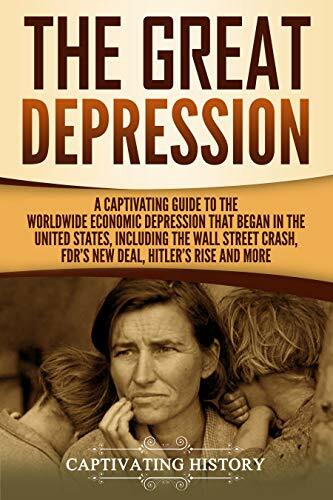 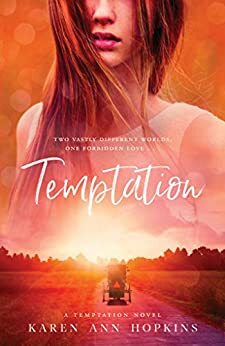 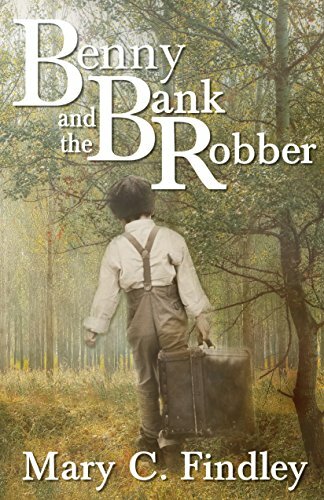 Free Kindle Books for Today 11/1/18! 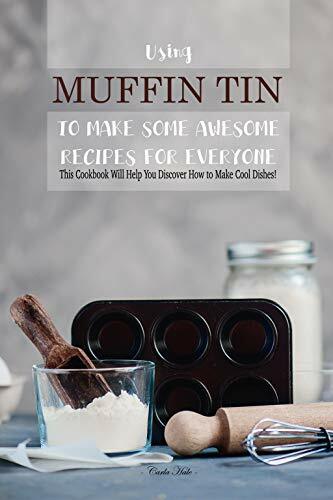 Using Muffin Tin to Make Some Awesome Recipes for Everyone: This Cookbook Will Help You Discover How to Make Cool Dishes! 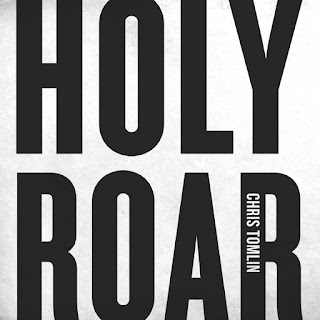 Be sure to enter the giveaway for Chris Tomlin's Newest CD, Holy War!